I love my friends! 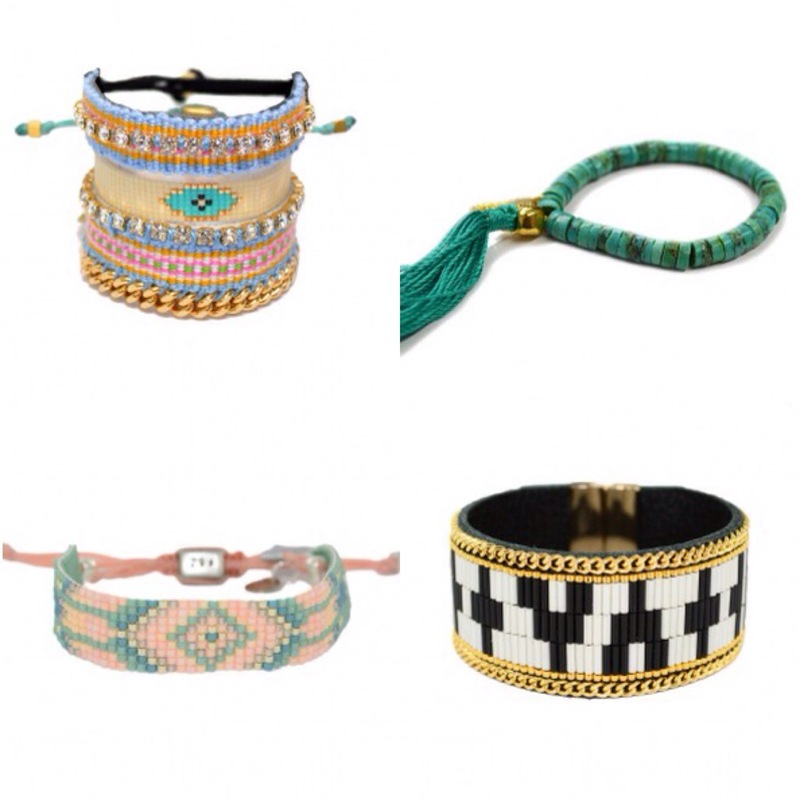 I love accessories! What better way to incorporate my love of both by wearing these really stylish and fun friendship bracelets; a trend that has been booming since 2011!! 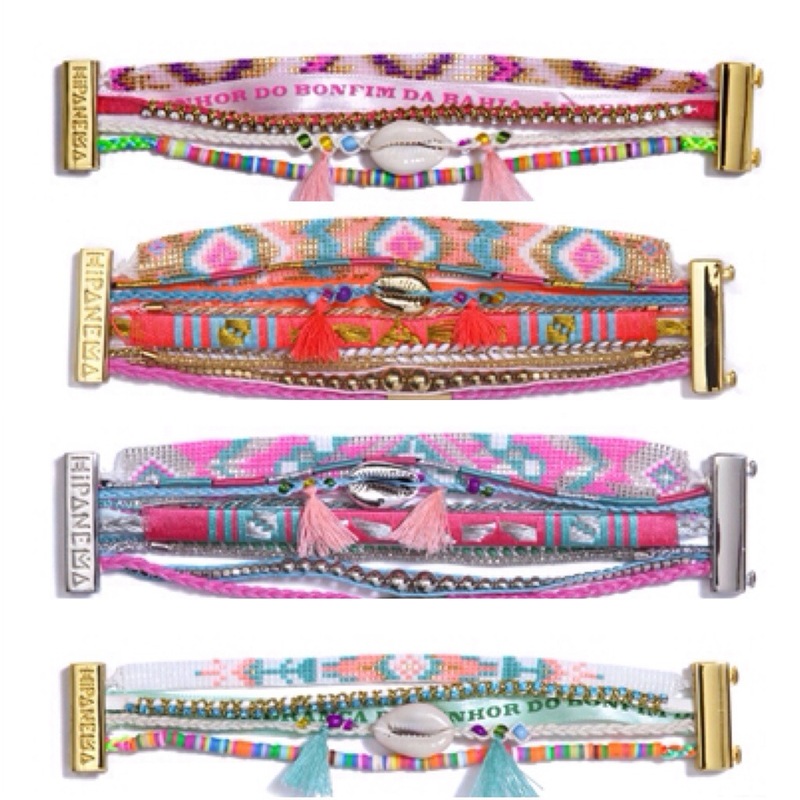 Here are my favorite friendship bracelet brands! !